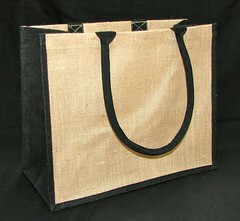 Have a look at the NEW Jute Bags we've just received in to stock. Many customers have been asking for these bags for some time, so we've added them to our range. A great bags for all occasions that can fit just about any brand guidelines or printed design. Contact Us for pricing & samples.